Listed on the Main Market of Bursa Malaysia Securities Berhad, GuocoLand (Malaysia) Berhad (“GLM”) is a 65% subsidiary of GuocoLand. It has an established presence in Malaysia with property development and investment, and hotel & resort holdings activities. 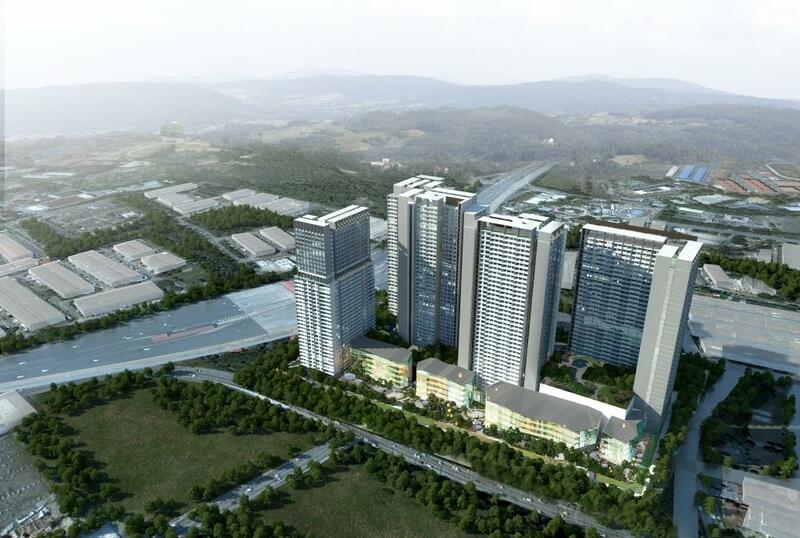 Its portfolio includes prime office and residential properties in Kuala Lumpur and Greater Kuala Lumpur. 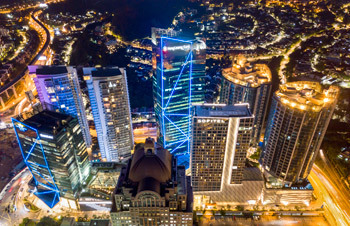 Damansara City, GLM’s flagship project, is an award-winning and an iconic landmark that emanates a luxuriously connected lifestyle beyond the exclusivity of its address. Damansara City, the single largest mixed development project in the upscale Damansara Heights, includes two luxury condominium blocks (DC Residensi), two corporate office towers, a lifestyle mall and a 5-star hotel. It has been named as an important Entry Point Project under Malaysia’s forward-moving Economic Transformation Programme (ETP). Emerald Square is an integrated mixed-use development comprising serviced apartments, a hotel, offices and retail space. Located close to the new Taman Suntex MRT station which is part of the Klang Valley MRT project connecting KL city centre to the rest of the Klang Valley, the development is approximately 11km southeast of Kuala Lumpur city centre and is accessible via the Lebuhraya Cheras-Kajang.